With Joel away on business in New York, Flora is preparing for the next stage in her life. And that would be...? Love? She's feeling it. Security? In Joel's arms, sure. Marriage? Not open to discussion. 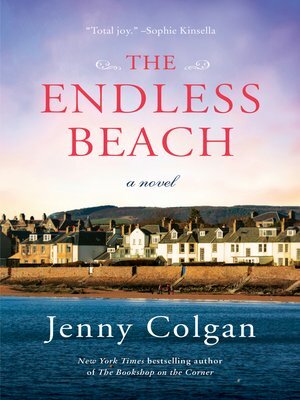 A bracing season on the shore sets the stage for Jenny Colgan's delightful novel that's as funny, heartwarming, and unpredictable as love itself.